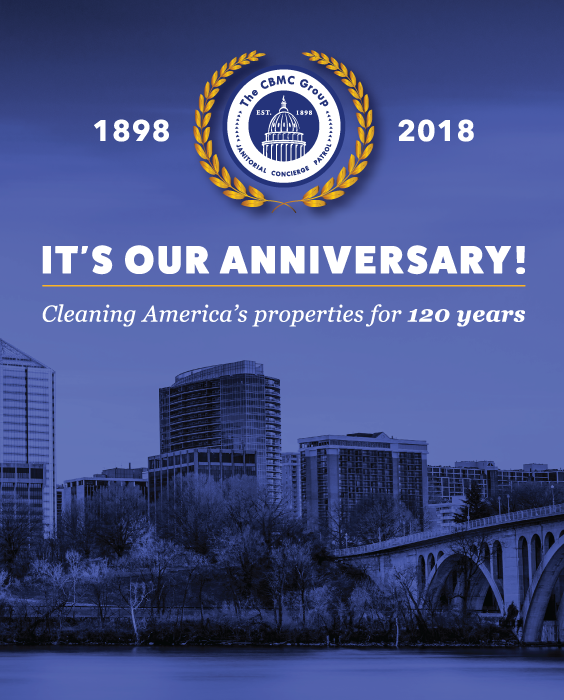 All of us at The CBMC Group want to thank you for your loyalty during our 120 years in business. We are grateful to our friends and clients who continue to trust in us to provide exceptional Janitorial, Concierge, and Patrol services. Your support has been essential to our success. We can’t thank you enough for your contributions and continued business! Eric S. Francis, our Chairman and CEO, was selected to deliver the Convocation Keynote Address for the University of Maryland's Honors College, Class of 2019. His Address was delivered in the Memorial Chapel on August 27, 2015. We believe his message to the entering Class was meaningful! It was with great honor and privilege that our Eric S. Francis, President and CEO, delivered the commencement address in May 2013, at the University of Maryland's, Robert H. Smith School of Business. He urged students to consider “what’s next” in their lives by actively pursuing what they want.